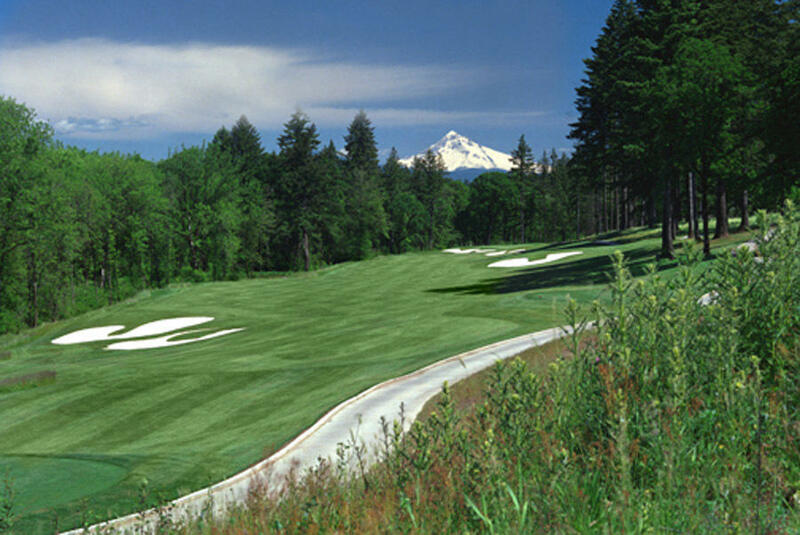 The award winning Camas Meadows Golf Club is Southwest Washington's premiere public golf course and site for golf tournaments, banquets (indoor and outdoor), weddings and meetings. The par-72, 18-hole championships course combines incredible scenery with a unique challenging design that satisfies both the beginner and accomplished golfer. 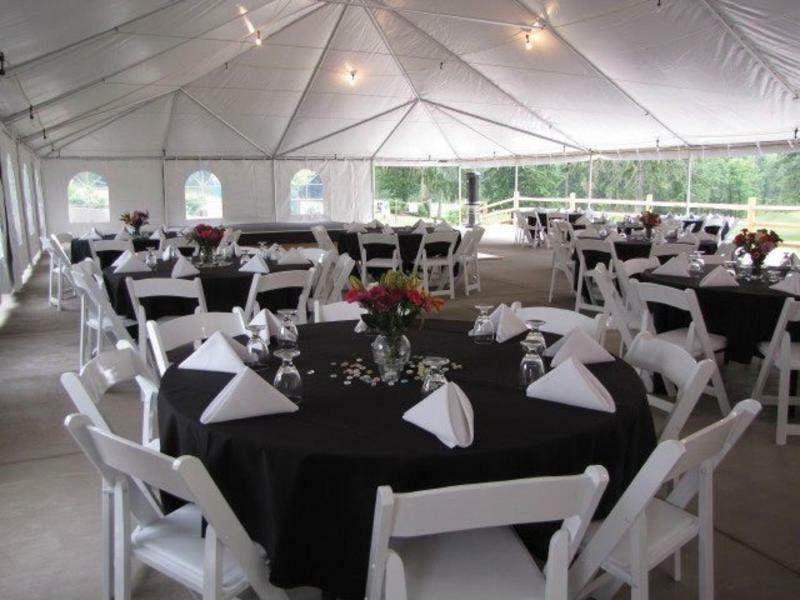 The public facility is open year-round and can accommodate up to 250 guests. The Oaks Bar & Grille offers full service in-house catering and a full service bar to meet any type of event.